With their fluid, tendril-like lines and primitive color palette, the Népenthe II specs from KOALI are a gorgeous representation of the tropical “pitcher plant.” Boasting a smooth vase silhouette, the plant proved to be the perfect inspiration for these whimsically native frames. Simplistically rounded rectangular frame fronts allow for the swooping, interlaced temples and rich hues—of sage green, terra brown and muted pink— to take center stage. 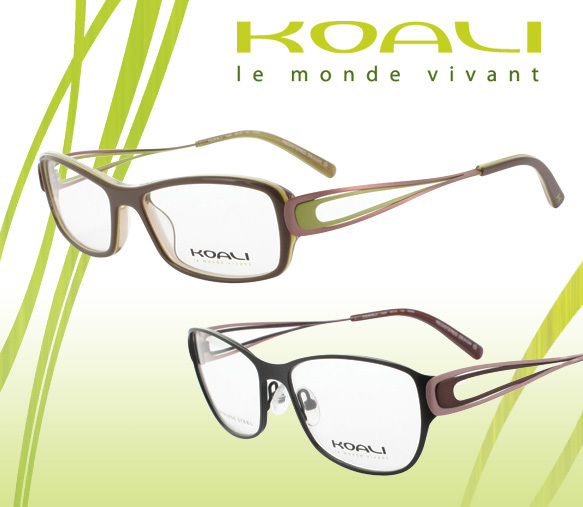 Rooted in nature, these glasses truly exude earth’s intrinsic beauty.